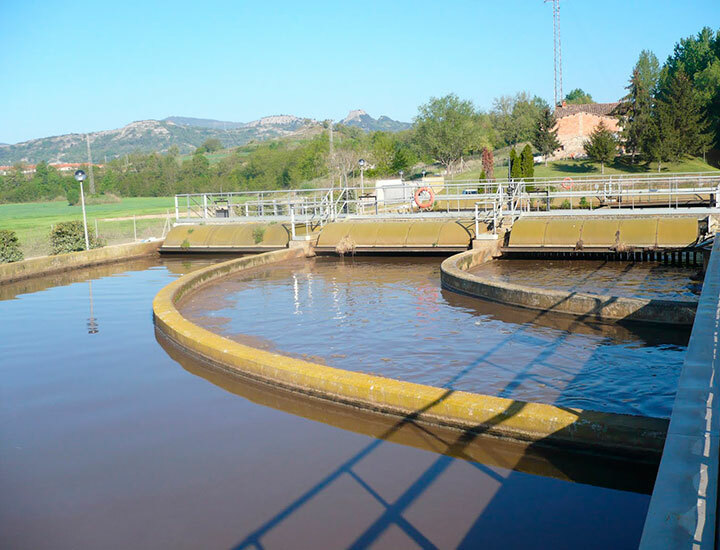 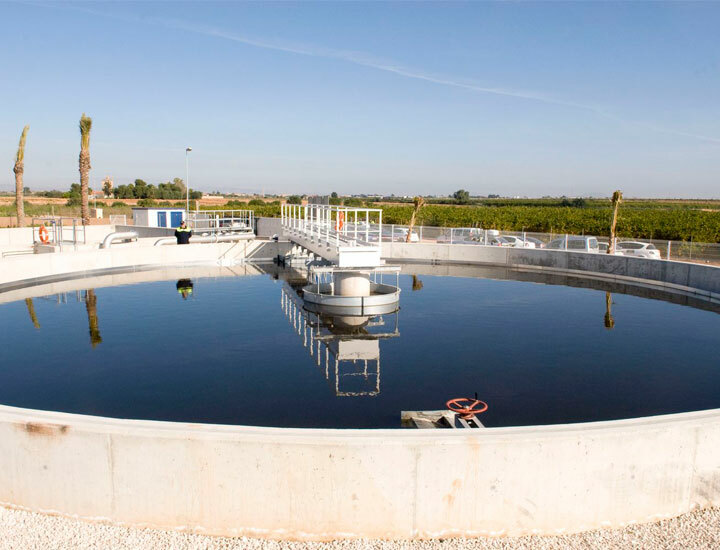 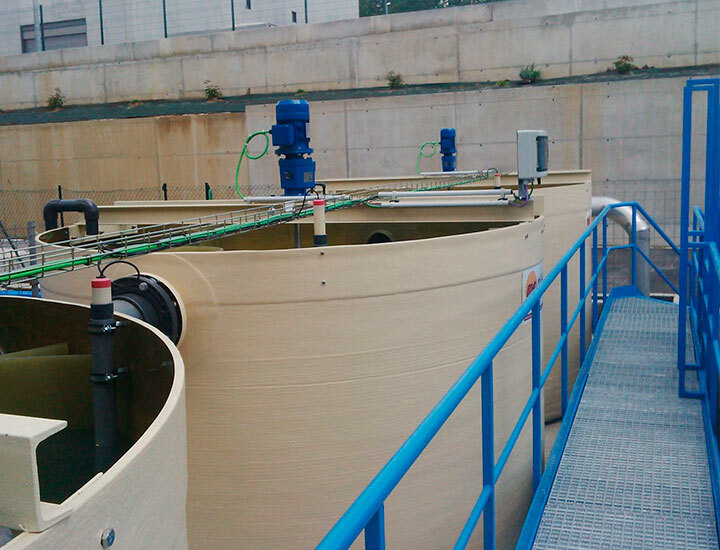 Drafting executive project and construction management for dosing of different chemicals by electric membrane pumps for sewage treatment in a wastewater treatment, including design and installation of a flocculant preparation equipment. 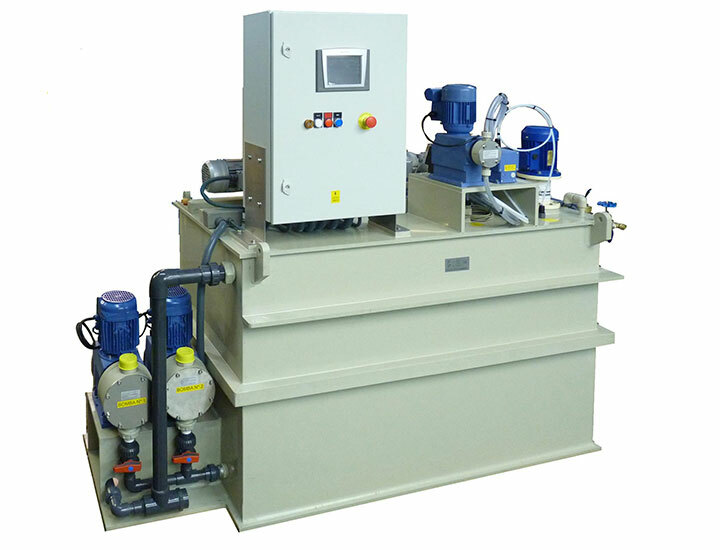 Design and manufacture of agitators for big tanks homogenization of chemicals in a water treatment plant. 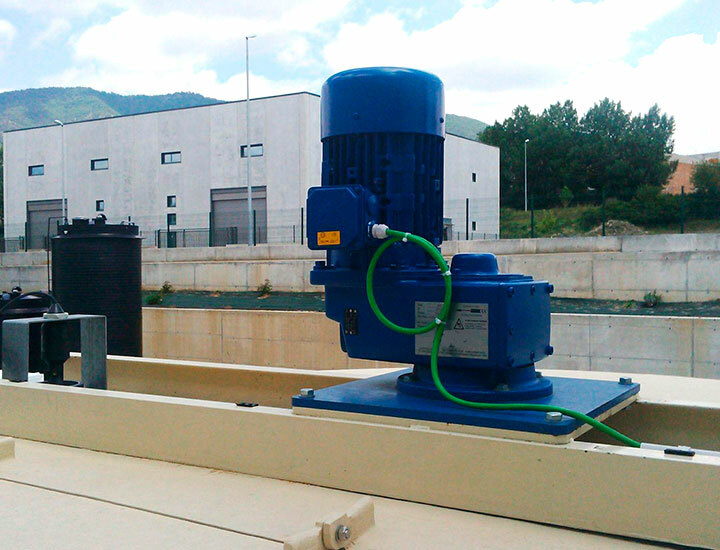 Processes: Homogenization of water and lime. 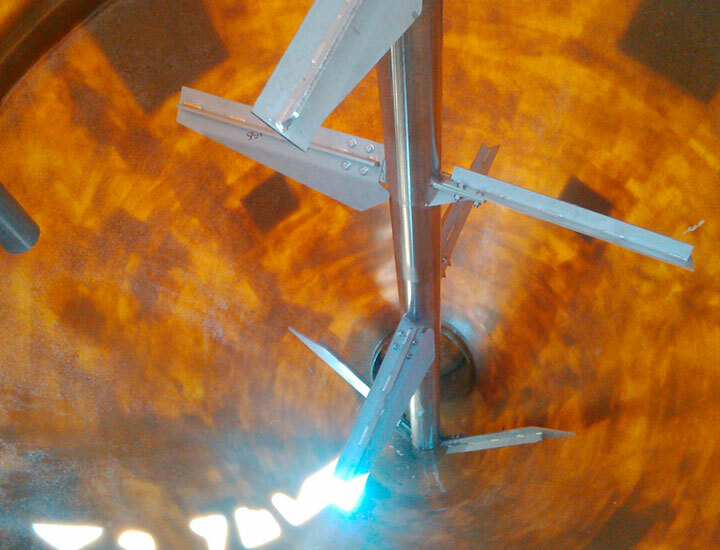 Flocculation tank.